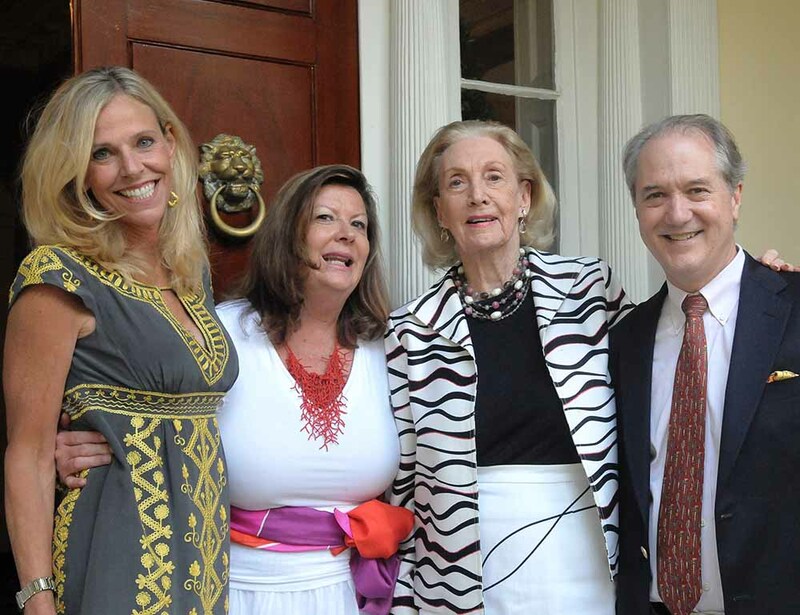 Volunteers are the lifeblood of Historic Alexandria Foundation. Our volunteers make it possible to carry out the programs that celebrate the heritage of Alexandria. Volunteering is an opportunity for you to utilize your talents for the benefit of the community. It also provides an excellent opportunity to explore the talents you didn't know you had, meet others who are passionate about preservation, and make new friends. All of our standing committees welcome volunteers to assist with carrying out their activities. 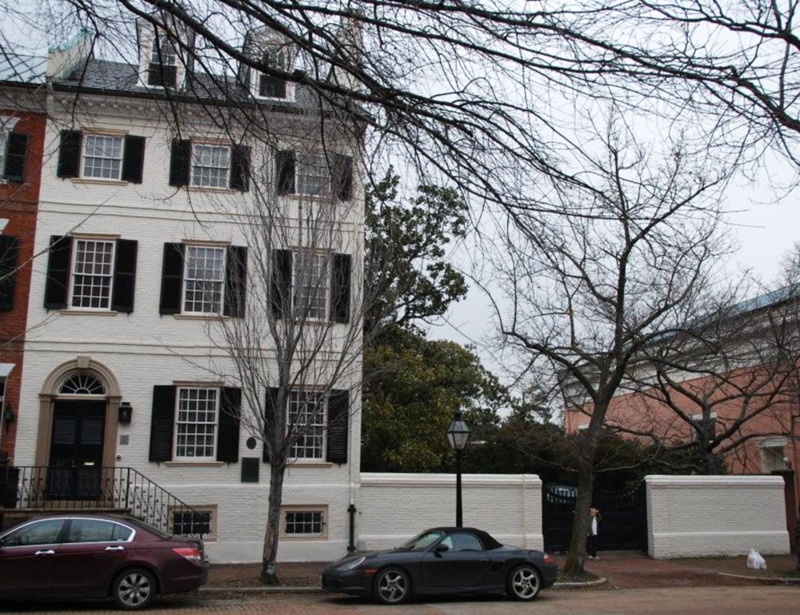 Perhaps the most important is the Advocacy Committee, which meets at least once a month to discuss new or ongoing issues and proposals which impact preservation efforts in Alexandria. The committee formulates the HAF position on these issues for presentation to the Board of Trustees. Members of the Advocacy Committee regularly present our viewpoints in writing and through in-person presentation at meetings of the Boards of Architectural Review, the City Planning Commission, the Board of Zoning Appeals and before the City Council. Our Plaque and Grants Committees welcome volunteers to assist with processing and review of applications, leading to final recommendations to the Board. The applications must also be archived. The Public Relations group works with maintaining and updating our website. Planning for our spring Garden Party and Annual Meeting, as well as the fall fund-raiser, Toasting Our Town, require the efforts of many dedicated volunteers. Catering menus need to be assessed, sponsors and advertisers solicited, silent auction offerings identified and presented at the event, the catalog planned and edited. To offer your assistance with any of these endeavors, please contact HAF’s Executive Director by e-mail or telephone (703-549-5811). All the activities of the HAf are carried out by volunteers, save for the one salaried Executive Director, that is putting your charitable dollars to work efficiently! This stately home has a HAF plaque and historic easement as well as being listed on the National Register of Historic Places.